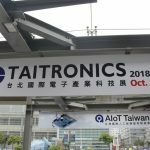 Taitronics and AIoT Taiwan took place at the Nangang Exhibition Center in Taipei throughout 4 days. The opening ceremony emphasized the importance of the collaboration of the two shows to prepare for future challenges. To encourage more innovation, 12 products were chosen for the smart innovation application award, based on their capabilities and reliability. 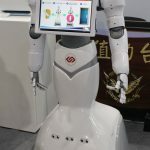 Five pavilions were found at the show, depicting the most recent trends and innovative solutions, which included smart living, Artificial Intelligence, and cloud computing and IoT pavilion. 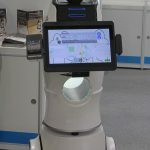 Actively researching and expanding into emerging areas, including robotic processes, and machine intellience, are just a few areas that the country is taking part in. 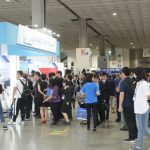 This year’s show will take place on October 16–18, 2019, in Taipei. 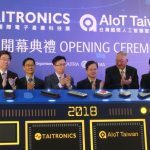 Hosted by Taiwan External Trade Development Council (Taitra), 2018 marked the 44th anniversary for the Taipei International Electronics show (Taitronics). 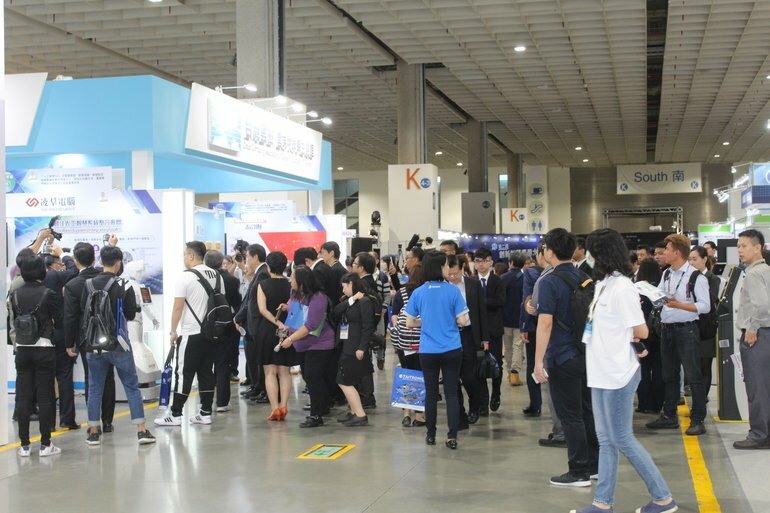 Taking place at the Nangang Exhibition Center in Taiwan, the four-day show gave visitors a chance to see just how much the industry has changed since it first began. Throughout its existence, technology has evolved at a rapid pace. Bringing out new trends, which impacted techniques and processes that were previously unheard of. The development of cell phones, electronic gadgets, automation, Industry 4.0, big data, and smart living has revolutionized the industry. Hardware is now no longer enough just by itself. Everything needs to be connected to one another, which means software and hardware integration is key. 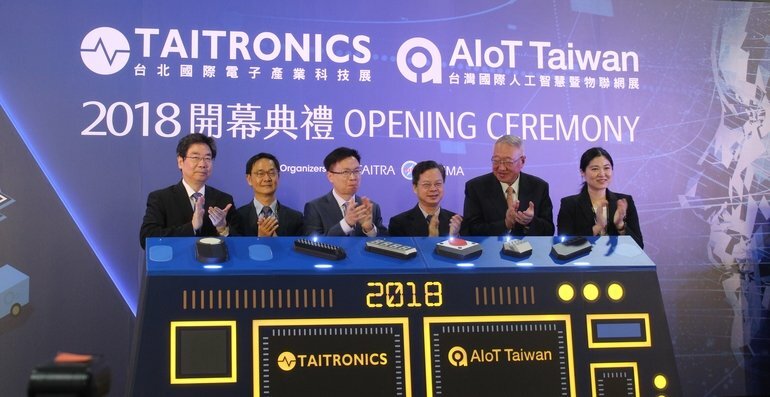 Therefore, Taiwan International AIoT show (AIoT Taiwan), organized by Taiwan Electrical and Electronic Manufacturer’s Association (TEEMA), took place for the first time simultaneously. This collaboration gave extra value to the week, by not only focusing on parts, which is the first step towards the future. By focusing on smart integration, this makes smart applications, AI, and autonomous transportation more reliable, which can soon become the norm. 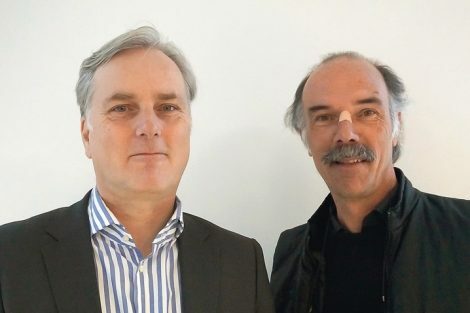 Total solutions and stronger ecosystems are crucial towards a simpler future. As the country is a strong believer in this, they have made many efforts and put in a lot of resources to make a difference in the manufacturing of electronics. The goal is to move towards multi integration and communication of applications, as well as, customizable processes and services. 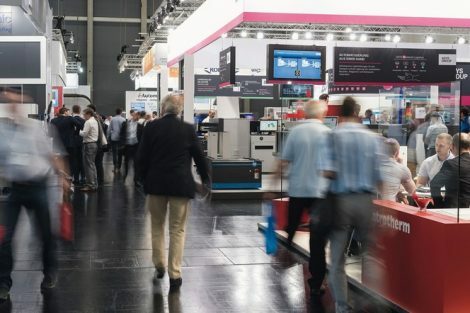 With the theme “Transforming for an innovative future”, 350 exhibitors of Taitronics interacted with over 15,000 visitors, demonstrating their solutions and processes at 650 booths. At the opening ceremony, the show started off with speeches from Mr. Ming-Hsin Kung, Deputy Minister of Ministry of Economic Affairs (MOEA), Mr. James C. F. Huang, Chairman of Taitra, Mr. T. C. Gou, Chairman of Teema, and Mr. Pankaj Kumar, Additional Secretary of Ministry of Electronics & Information Technology, India. The history of Taiwan and its contributions to the industry were also discussed. Although the country has faced natural disasters and other challenges, the economy pushed forward with the help of investments, including the Apple supplier, TSMC and Amazon, just to name a few. The government has also been very supportive with the launch of the 2016 Asian Silicon Valley Development plan, which further helped the country make the shift from traditional industrials to digital markets. This also aided small businesses and startups be able to make their mark. Mr. Huang further discussed what the future brings for this market, and how important smart solution integration is to be able to face challenges of modern time. Mr. Gou explained that by combining the two tradeshows, it not only aids to prepare for impending challenges, but also to continue to expand the platform on the international market. It was TEEMA’s 70th anniversary, and as he exclaimed it is the Chinese belief that life starts at 70, so there is much more to come in the next years. 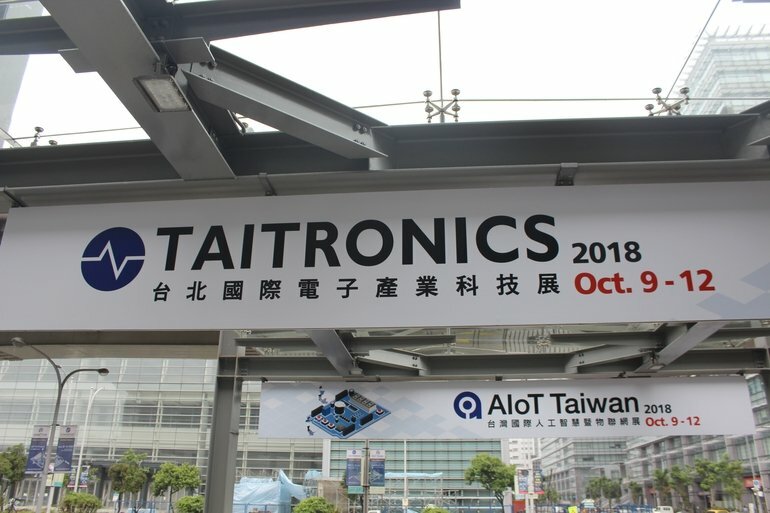 Taitronics presented highly innovative solutions and an insight on what the future will bring, with a focus on Artificial Intelligence, especially Artificial Intelligence of Things. As a highlight, a knowledge hub was created in a form of 5 pavilions. 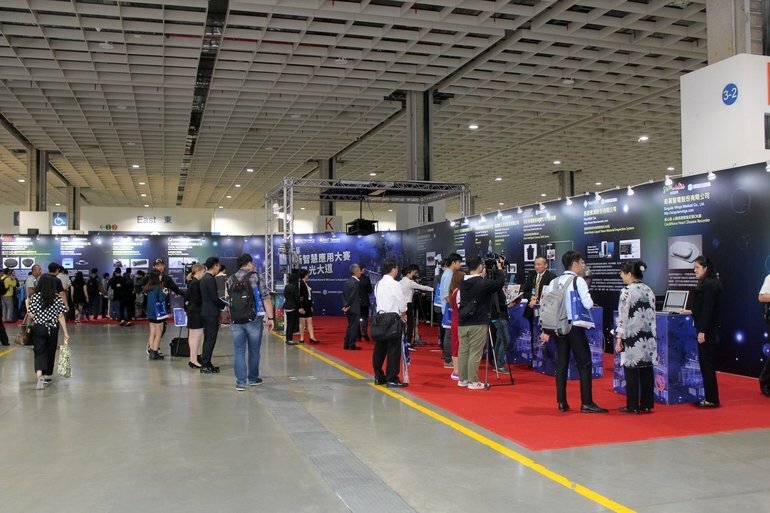 The energy storage pavilion focused on Taiwan’s parts and components manufacturing and integration solutions. 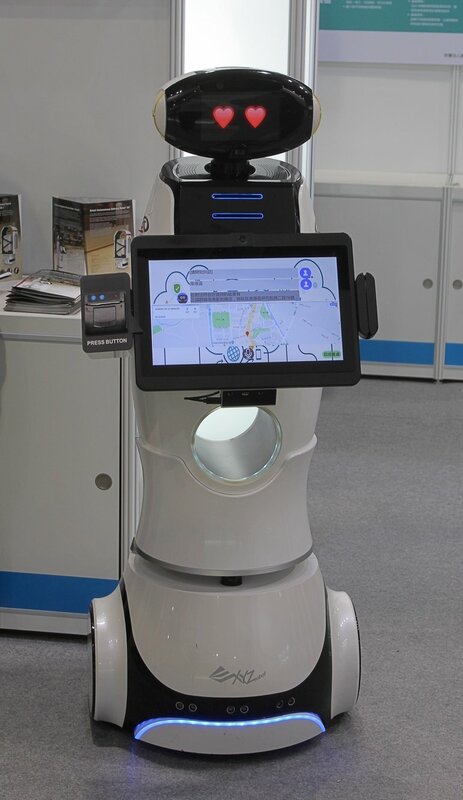 The smart industrial parks pavilion was directed towards 5G and domestic information systems. The smart living and health care center pavilion demonstrated wearable devices and smart health technologies. The Artificial Intelligence pavilion concentrated on smart living solutions and AI learning. 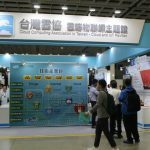 Lastly, the cloud computing and IoT pavilion exhibited cloud solutions. 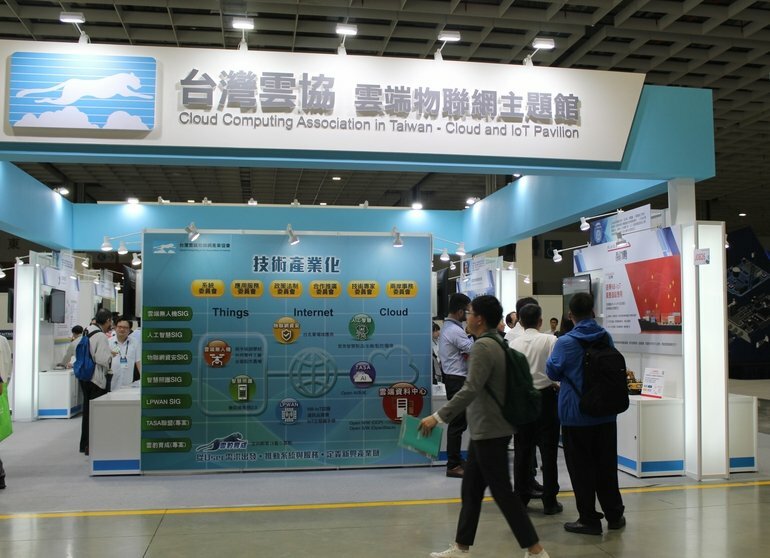 This also further explained the Cloud Computing Association (Taiwan AI Alliance) that has 145 members, which focuses on connecting IoT to the cloud. 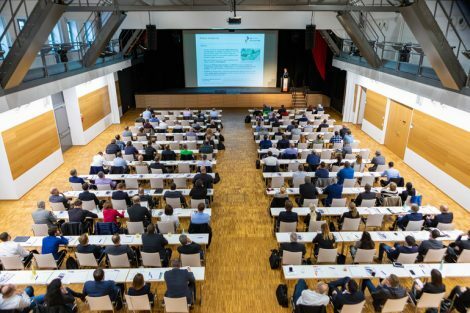 Forums, seminars, and workshops were also a success, which included professionals and experts discussing a variety of topics. 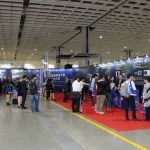 This included subjects, such as semiconductor technologies, IoT integrated service center, AIoT development trends, design forums, smart home, and digital transformation. Throughout the show, the altogether feeling was how promising the future looks in Taiwan. Companies have a forward-thinking mindset, not only focusing on automating and optimizing all processes with intelligent and smart solutions, but also with guaranteeing efficient delivery time. Most promise international delivery time of 14 days, or the cost of airfare will be supplied. Many also had a sense of pride by supporting manufacturing in Taiwan, as most factories are based near Taipei. The ‘Made in Taiwan’ promise made for a supportive environment.